Tea, which is commonly used in herbal medicine. 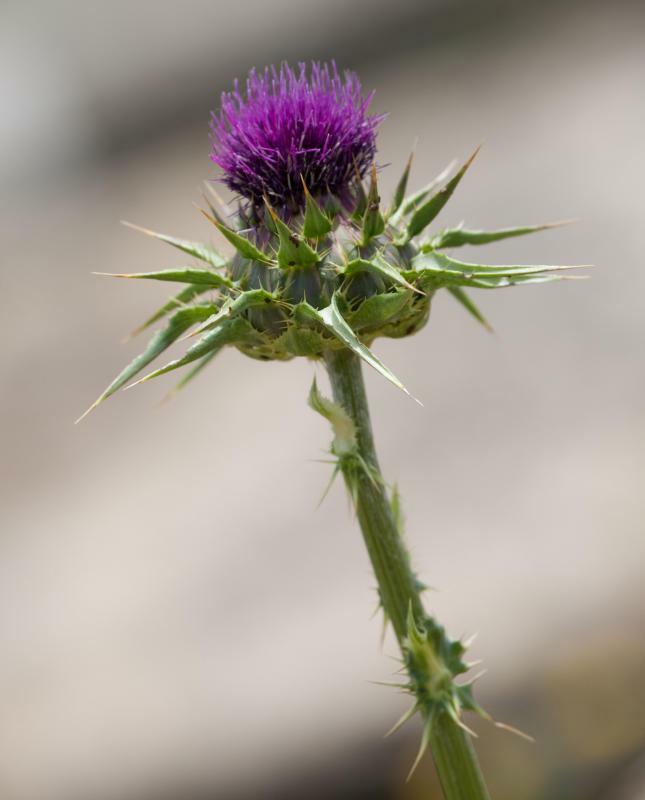 Milk thistle plants can be used for liver and gallbladder disorders. Some of the most commonly used plants in herbal medicine are echinacea, golden seal, and aloe vera. Milk thistle is also commonly used in natural remedies. There are several more plants used in herbal medicine, but one of the most popular is Camillia sineses, which is also commonly referred to as tea. Echinacea is one of the most commonly used plants in herbal medicine, as it is often used to treat cold and flu symptoms. Beyond treating symptoms, echinacea is also known to boost a person’s immunity if taken regularly. Another of the more popular plants in herbal medicine is golden seal, which is also believed to boost immunity and prevent cold and flu symptoms. Both of these plants can be grown at home or can be purchased from health food providers. 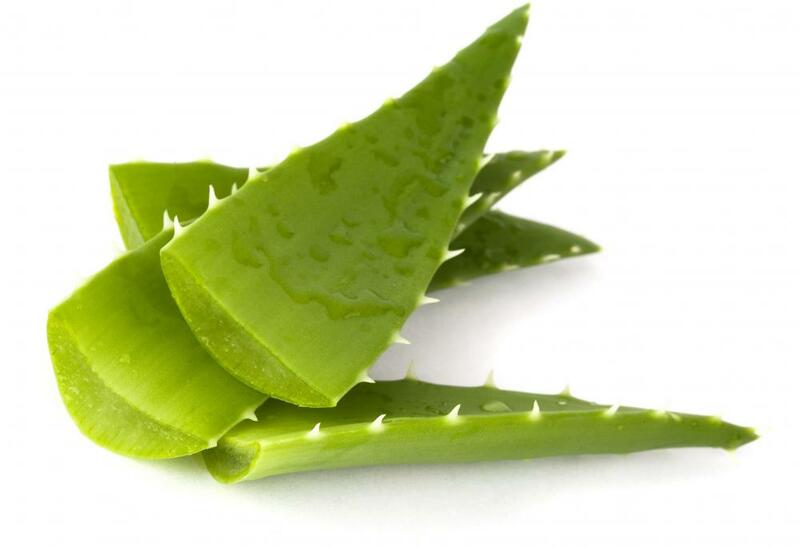 Aloe vera is one of the more popular plants in herbal medicine which people also grow at home. As a cactus, most find it easy to care for and the gel from inside of the plant is easy to apply directly on burns or wounds without further preparation. There is even research to suggest that this medicinal plant may be helpful in the treatment of diabetes. Milk thistle is used to treat ailments such as liver and gallbladder disorders. It has strong antioxidant properties and is often combined with other herbs to treat disorders or to stop damage caused by free radicals. Some research indicates that milk thistle may even help patients undergoing chemotherapy for cancer treatment by stunting the growth of cancerous cells and boosting the effectiveness of chemotherapy. Whether presented as black tea, green tea or white tea, the plant that tea originates from, Camillia sinesis, is by far one of the most popular plants in herbal medicine. 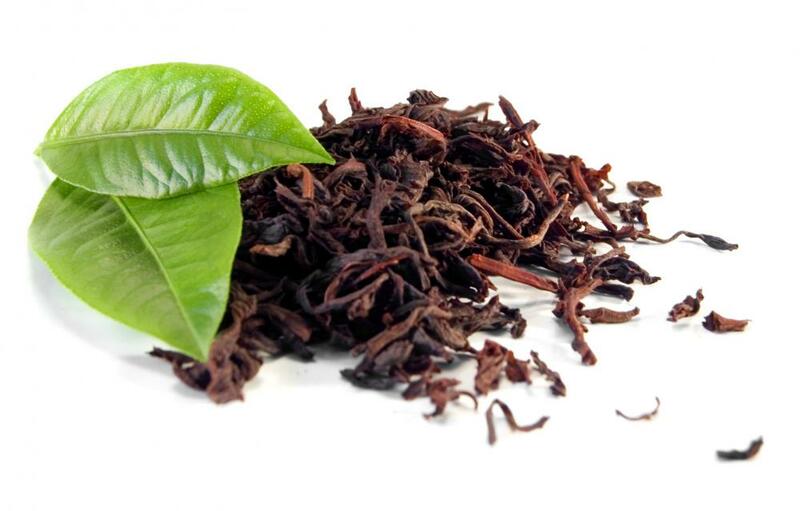 Tannin, one of the main ingredients in tea, is believed to have astringent and antioxidant properties. Tea is commonly used in treating respiratory illnesses, as well as headaches and stomach ailments. Experts who use plants in herbal medicine are very careful when recommending which ones to use for treatment. Part of this caution stems from environmental standards that affect how a plant was grown and whether or not it has been exposed to harmful elements, such as pesticides or toxic soil. Whether growing commonly used plants at home or purchasing herbal medicine treatments from a vendor, experts advise that plants should only be used for herbal treatments if purchased from a trusted source. How Do I Choose the Best Herbal Treatment for H. Pylori? What Are the Medical Uses of Faidherbia Albida? 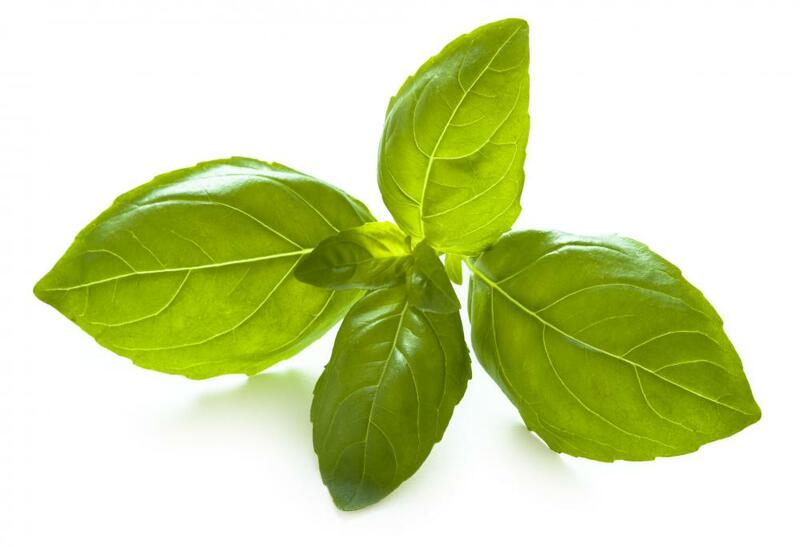 @jellies- There are a wide variety of herbs you can grow at home for use in making tea. My herb garden includes mint, lemon verbena, lavender, bergamot, and chamomile. What you will want to grow will depend on the kind of tea you are interested in making. Chamomile is great for its soothing effect. I like to add mint to just about any tea I make. It also has a nice cooling property and helps with digestion. Thyme is considered useful for sore throats and stomach trouble. Lavender can help soothe headaches. These herbal gardens are great and don’t have to take a lot of space. Growing your own herbs is a great way to get involved with natural medicine. Just be sure nothing you use will interact with any medications you may be taking. I would like to try making my own herbal tea. Does anyone have advise as to how to do this? I would like to know what herbs I can grow at home, too. I am a big fan of herbal alternative medicine. I use traditional over the counter medications, but find they don’t always help as much as I’d like. Tea is one of my favorites. I have used organic Mother’s Milk tea, organic raspberry leaf tea, and a liver and kidney detoxification brew to name a few. I have also used some herbal remedies for my youngest daughter. There is an herbal based remedy commonly called gripe water. It includes chamomile, fennel, anise, ginger, and some other herbs. It is used to calm upset stomach and reportedly helps with colic. I am also a fan of chamomilla tablets for irritability and teething. They are safer than the teething tablets that were recalled for inconsistent levels of belladonna.